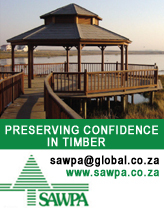 They call themselves the ‘scavengers’ of the timber industry, because they utilise mainly hardwood timber that is unsuitable for other markets, like pulp and paper, poles or sawmills. 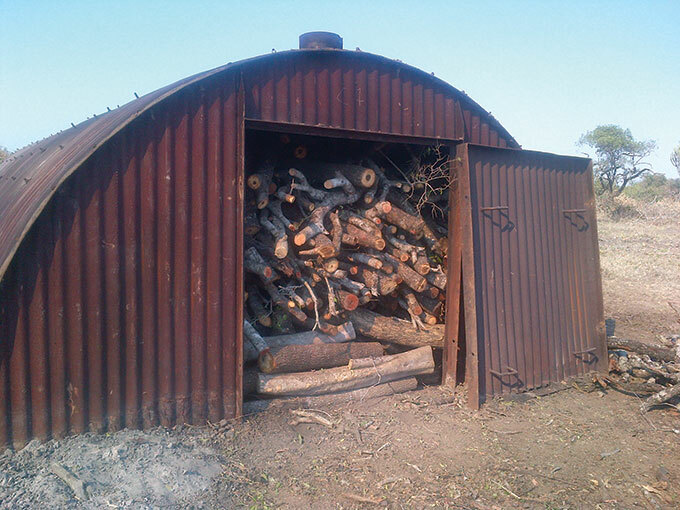 But the products they manufacture from the ‘scavenged’ timber is premium grade charcoal in high demand among ordinary South Africans who love their braais, as well as restaurant chefs and caterers and industrial smelters. 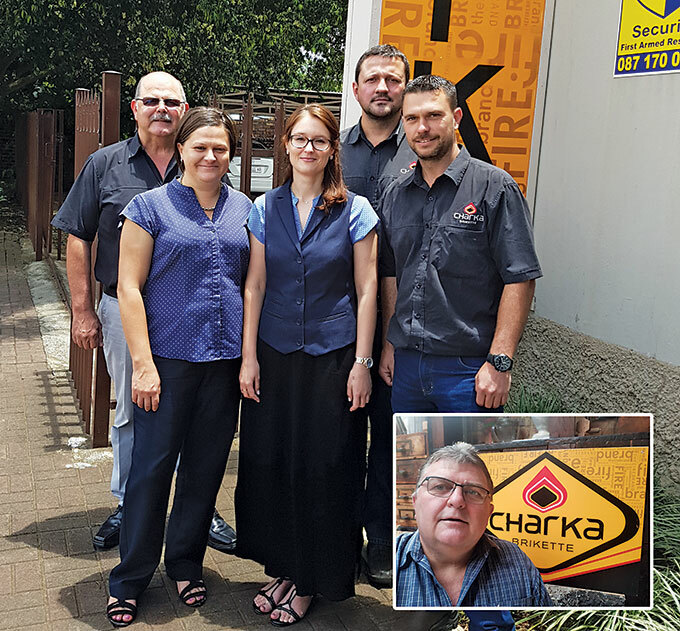 It has been 40 years since Charka started manufacturing briquettes and charcoal, making it oh so quick and easy to braai that boerie and tjops. Charka Briketts were the first on the SA market and for a long time were the only such product available. Today, the Charka range, including Braaimeester, is available at all leading retail stores nationwide. 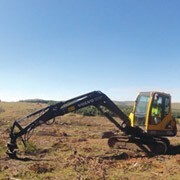 In 1978, Yellowstone Timber Holdings purchased the Charka Factory at Wildrand from Hunt, Leuchars & Hepburn Forest Products, which was subsequently bought by Mondi. Yellowstone Timber Holdings, a wholly owned subsidiary of Suiderland Development Corporation, changed the Charka company’s name to Suiderland Charka Limited. 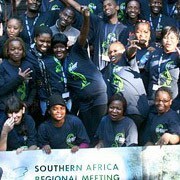 In 2015, the company changed its name to Safire Charka (Pty) Ltd when local short-term insurer, Safire Insurance Company Ltd, together with a syndicate of timber farmers and Charka management, became major shareholders. The Charka team (left to right) Prof Laubscher (Managing Director), Monique de Bruin (Administration Manager), Arista Vogel (Financial Manager), Francois du Plessis (Operational Manager) and Johan Albasini (Factory Manager). Inset: Louis Du Preez (Marketing Manager). The natural synergy between Charka and Safire makes the relationship between the two a good fit. Safire Insurance is a specialist agricultural and general insurer with a strong co-operative base of timber-growing clients countrywide. Charka is able to use wood from burnt plantations in charcoal production, thereby reducing the ultimate net loss from timber fires through the maximisation of salvage recoveries. Timber used in the Charka production process is mainly black wattle and also gum sourced from own plantations as well as timber farmers and corporate growers. According to Charka MD Prof Laubscher, they use timber left over from harvesting that is unsuitable for the pulp or pole markets. They also source timber from burnt plantations, clearing wattle and gum jungles, or clearing hardwoods like Sickle Bush which takes over grazing land. The wood is packed into kilns – located as close as possible to the timber resource – and burned in a controlled process. The burned residue, known as lump wood charcoal, is sorted and the larger pieces become Braaimeester Lump Charcoal, a pure, natural heat source. Smaller pieces are milled into a fine charcoal powder mixed with corn starch and water, run through a press that shapes it into briquettes, and dried in a hot air drier. Safire Charka kiln packed with Sickle Bush wood in Mafutseni, Swaziland, ready to be fired up. The Sickle Bush was cleared to restore grazing lands for local communities. 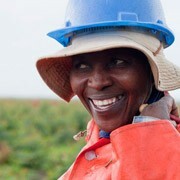 The operation is run by contractors who clear the Sickle Bush manually using chain saws, and pack the wood into kilns. The burning cycle is 36 hours. The burning is rotated so that all the kilns are not fired up at the same time. The Charka team assists the contractors with enterprise development and training, and buys back the charcoal produced, which is delivered in polypropylene bags to the Charka factory where it is processed and packaged. Charka Briketts, Braaimeester Lump Charcoal and Charka Firelighters are the main products distributed by the company, which has also developed innovative additions to its range. Instabriks (instant lighting briquettes) and Braaimeester ILC (instant lighting charcoal) eliminates the need for firelighters when starting a fire or a braai. Charka has a factory in Piet Retief, close to its timber source, and another in Polokwane, near to the silicone smelting plants and Tzaneen forests. The smelters use bulk loads of charcoal in their production process. The factories are SABS (South African Bureau of Standards) accredited and Charka was the first SABS approved charcoal product in the country. 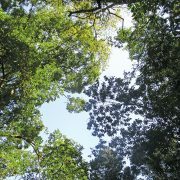 Charka is FSC Chain of Custody certified as required by the export market to prove that only sustainable wood supplies are used. 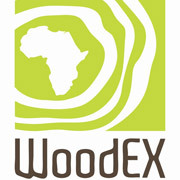 Charka and Braaimeester products are extremely concentrated: 6-7kg of wood makes 1kg of briquettes. Being so concentrated ensures a heat source ideal for braaiing, retaining its heat and ensuring an even-burning, long-lasting fire.